There are many significant consequences that come with a DUI conviction, in addition to the typically associated probation, jail time, and fines. One such consequence that many people do not think of is the insurance rate hike you will undoubtedly face in the State of Florida. In Florida, Florida’s No-Fault Law requires vehicle owners to maintain minimum coverage of $10,000 Personal Injury Protection (PIP), $20,000 per occurrence, and $10,000 Property Damage Liability insurance. However, if you are convicted of a DUI, the State of Florida will require you to have FR-44 insurance before you can reinstate your license (in addition to other reinstatement fees), which can increase your insurance rates 200%-300%. The insurance companies will flag you as “high risk” and may have the option of cancelling your policy or refusing to reinstate altogether. FR-44 (financial responsibility insurance) requires a driver to purchase and maintain additional increased liability insurance for a period of 3 years when the driver is found guilty, or enters a plea of guilty or no contest, for DUI. The increased requirements are 100/300/50: $100,000, bodily injury or death liability insurance per person, $300,000 for similar liability for two or more persons in any one crash, and $50,000 property damage liability. Anyone who is facing DUI charges in in Palm Beach County, Florida, whether it is the first time DUI charge or a second DUI charge or more, should contact a criminal defense attorney experienced in Driving Under the Influence charges to explain the full ramifications that you may be facing and review the case for any possible defenses. A Broward DUI case (Calabrese v. State) was published this week wherein a permanent license revocation was affirmed by the Broward Circuit Court. In the case, the defendant was arrested for DUI after she drove through an area that had been roped off by police for an unrelated criminal investigation. The defendant declined to perform field sobriety exercises, but agreed to submit to a breath test and blew a .089. The defendant was found guilty by a jury at trial. The court found that this was the defendant’s third DUI within 10 years. As a result, she was ultimately sentenced to 364 days in Broward County Jail, which was to be lowered to 180 days upon completion of the SAP program (the Substance Abuse and Life Skills Program which provides treatment services to inmates in Broward County’s Jail), along with other standard DUI penalties (such as community service, fines, etc.) and a lifetime driver’s license revocation. The defendant appealed the lifetime driver’s license revocation, arguing that it was improper for the court to order because Florida Statute 322.28(2)(a) only requires a 10 year minimum license suspension for a third DUI conviction within 10 years. However, the circuit court disagreed and found that because there was no maximum sentence limit within the statute, the trial judge was within his discretion to issue a lifetime driver’s license revocation. DUIs in Florida have serious consequences, as seen in this case. 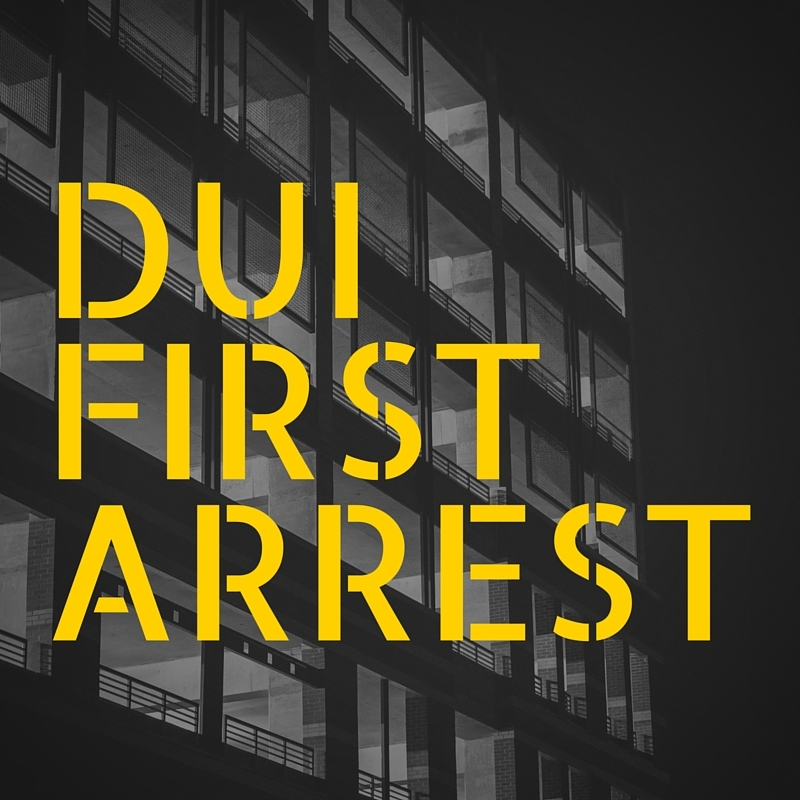 Anyone who is facing DUI charges in Florida should contact a criminal defense lawyer to discuss the possible penalties of a DUI conviction and determine the best defense route to attempt to mitigate those penalties.